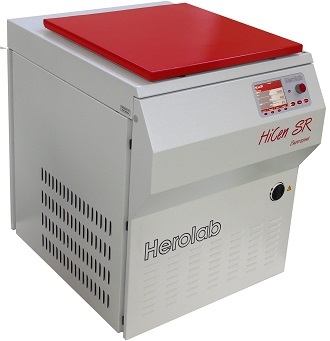 Herolab has been developing and manufacturing laboratory centrifuges for more than 30 years at its plant in Wiesloch near Heidelberg, Germany. 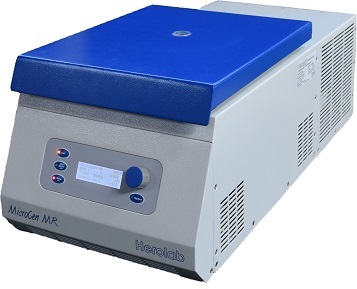 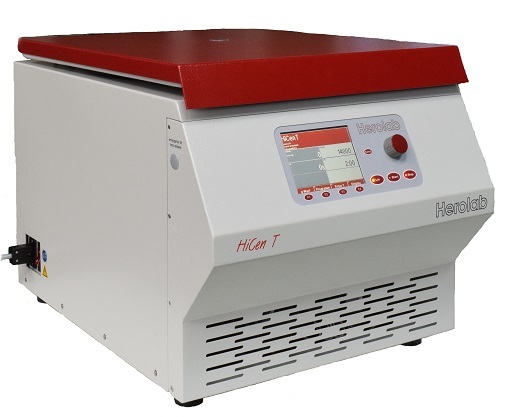 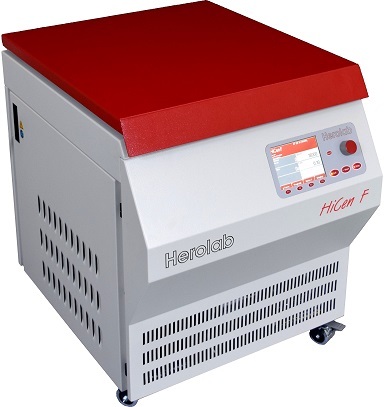 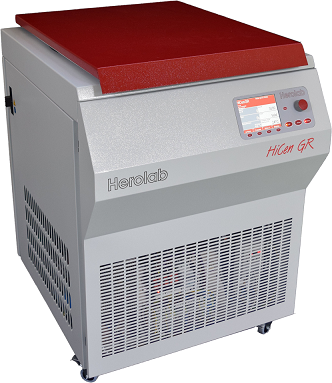 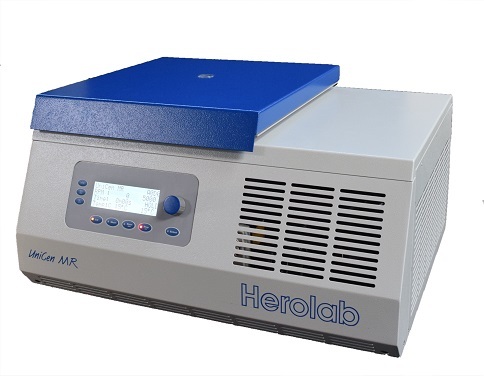 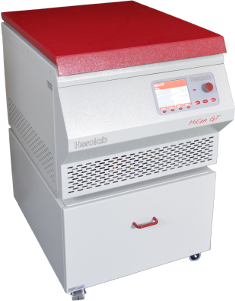 It offers eight table-top models, two under-bench units and three large floor standing centrifuges – Herolab seeks to provide solution to all your centrifugal needs. 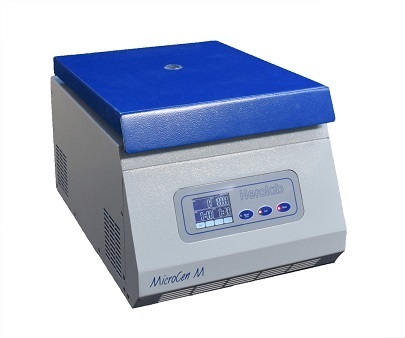 Timer: up to 60 min, in 1 min increments, on request up to 999 min. 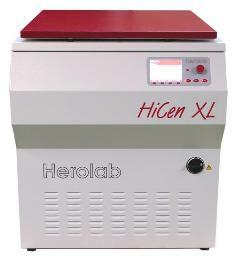 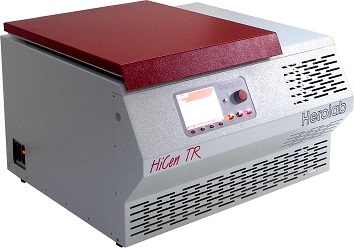 For centrifuge tubes and bottles, Microtiter plates, Tissue-culture tubes, Microliter tubes, etc.